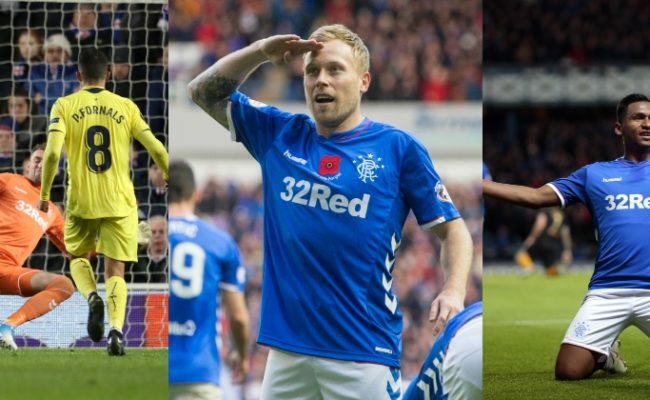 BARRIE MCKAY, Clint Hill and Wes Foderingham are the nominees for December’s Player of the Month award. You can have your say and win the chance to present the winner with their award. 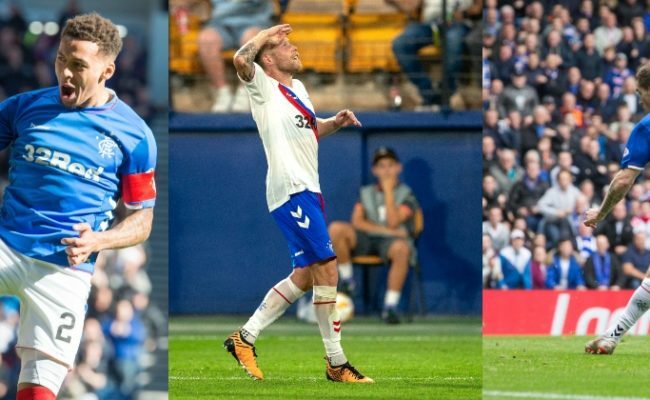 Each has played their part in a month which seen the Gers pick up four wins in a row including crucial victories against Aberdeen and Hearts. Barrie McKay has returned to the form that made him such an important player last season, with goals against Hearts and St Johnstone. Clint Hill has been a rock at the back and has established a solid partnership with Rob Kiernan. 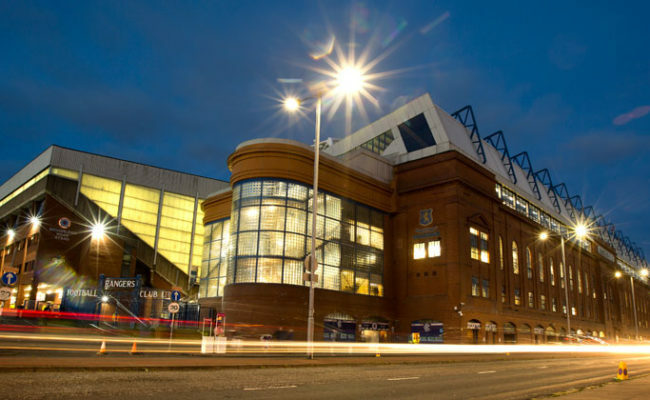 Finally, Wes Foderingham has produced 2 clean sheets and a number of vital saves over the course of the December. 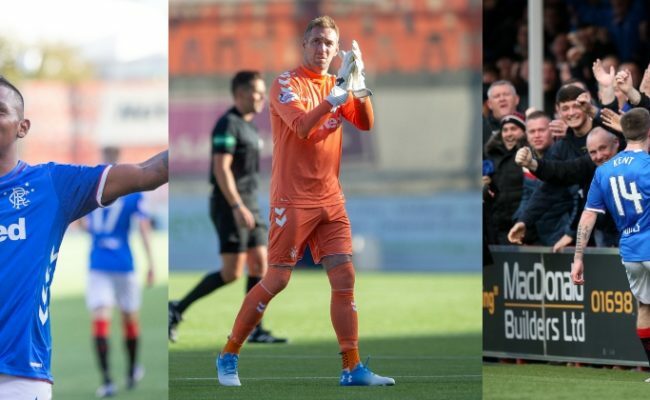 Make your selection HERE and let us know who you think deserves the 5th award of the season, following on from Kenny Miller’s November win. 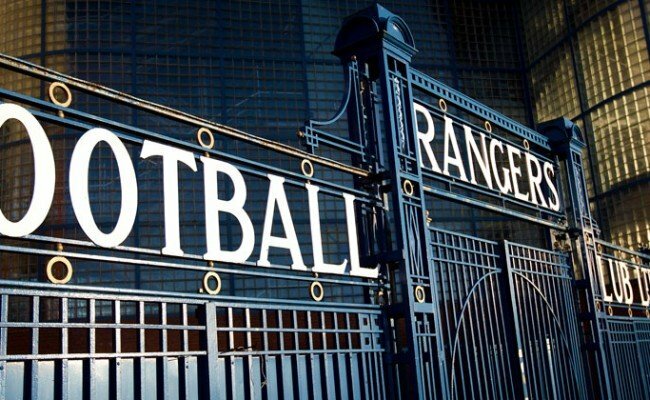 We will also pick one lucky fan at random, from those that voted for the winning player, to head along for a day at the training ground where they will get to meet their heroes and present the award to the winning player.